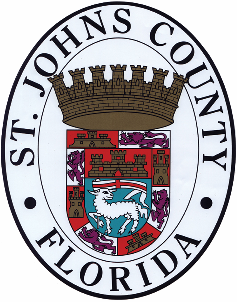 St Johns County Florida was established in the early 1800's and is primarily made up of residential housing communities and is well known for its tourism and outdoor activities. If you enjoy playing in and around the water this is a paradise to experience...from its many beaches to the Intracoastal Waterway and the St Johns RIver you wont be at a loss when you decide where to go surfing, boating or fishing. Plus with all the sun north Florida offers you might want to consider Pool Homes for Sale in St Johns County so you can work on that wonderful tan to make everyone jealous! There are a lot of attractions for tourists to enjoy as well like the Castillo de San Marcos, the original Lighthouse, Ripleys Believe It or Not!, The Original Fountain of Youth found by Ponce de Leon and the shopping, dining and fun of downtown St Augustine. St Johns County is also home to world class golfing opportunities like the King and Bear (designed by Arnold Palmer), the TPC in Sawgrass and many more courses to explore. If your childs education is a priority you will be excited to know that the schools are some of the best in the nation as well as quite often being raked #1 in the state of Florida. Some of the main housing areas with homes for sale in St Johns County are Ponte Vedra, Ponte Vedra Beach, Nocatee, St Johns, Julington Creek, County Road 210 Corridor, World Golf Village, St Augustine and St Augustine Beach. While there is much territory in between these areas with real estate for sale most people wind up living in one of these for one reason or another. 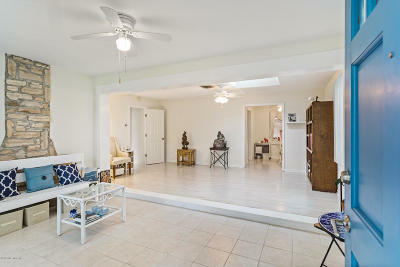 There are also many New Construction Homes for sale in St Johns County due to the rapid growth of the area. With north Florida's great climate and the fact we have no state income tax and a good job market the builders are taking advantage of the influx of people from the north who are tired of the cold, high taxes and over population. If you are looking for houses for sale in St Johns County it is full great neighborhoods with great schools and is surely worth considering~!